Mandrel bending is a method where a steel rod is inserted into the tubing as it is bent. This technique perfects the tube bend without wrinkling or breaking the tube at the bending point. Mandrel bent tubing is performed by a machine such as a CNC tube bender, which is the ideal choice for bending thin tubing without any deformities on an extremely tight radius. Mandrel tube bending with a contract manufacturer such as Axenics can be a fantastic solution when you need wrinkle-free tubing that will be placed into production to move high-pressure gases, chemicals or liquids. 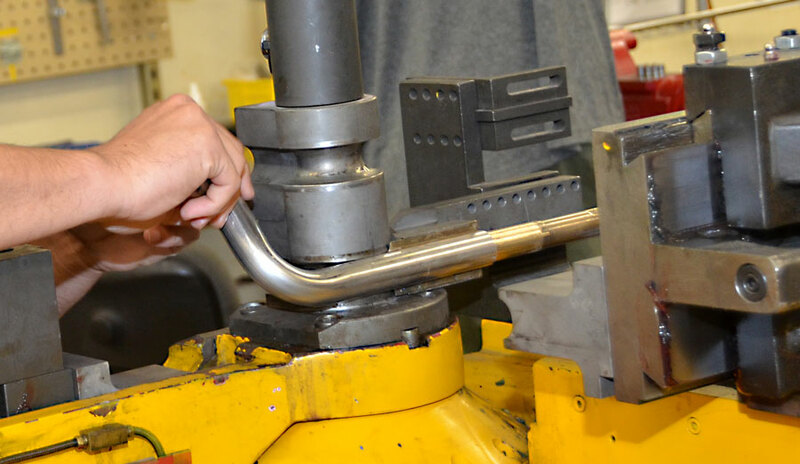 Our team of mandrel tube bending experts regularly deliver high-quality results to our clients’ specifications. 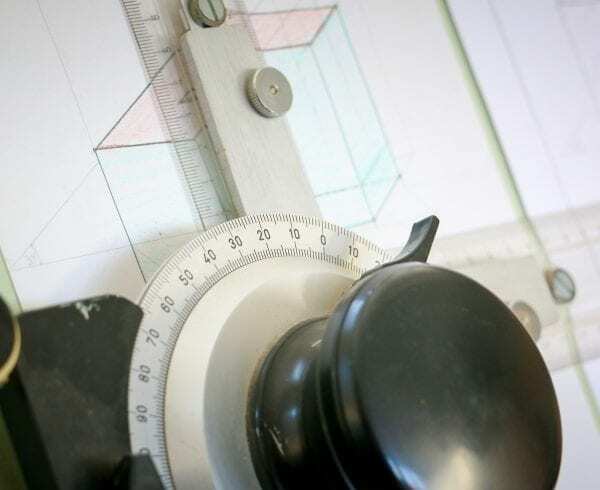 Our machinery performs bends with the highest levels of accuracy and precision in the industry. 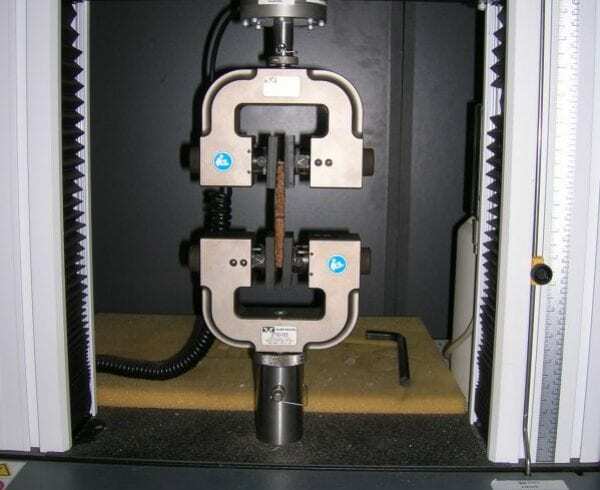 With our CNC bender, bends with radii as tight as the diameter of the tube are achieved. 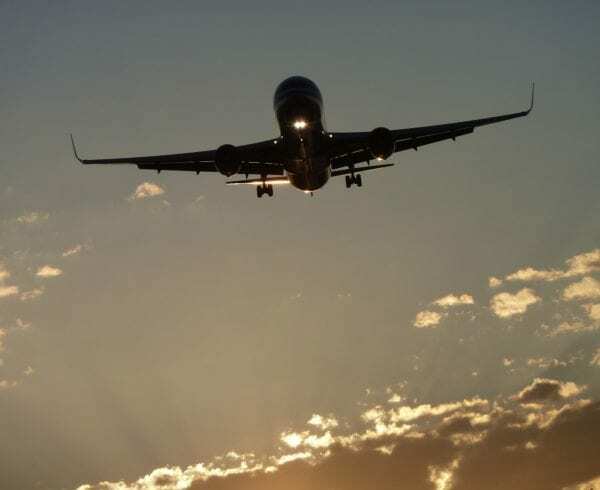 This has been a top request from original equipment manufacturers, as the demand for tighter bends for components in the medical device and semiconductor industries grows, seemingly on a daily basis. Wrinkles on bent tubes should not be tolerated for a variety of reasons. 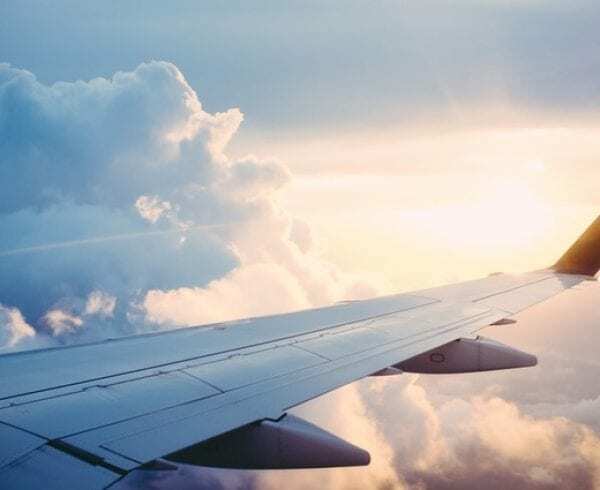 A wrinkle can cause fatigue to both metal and plastic material, and it can lead to cracks or material failure if the tube is placed into an assembly that experiences high amounts of pressure from liquids or gases. Unfortunately, wrinkling is a common defect when bending tubes and pipes. 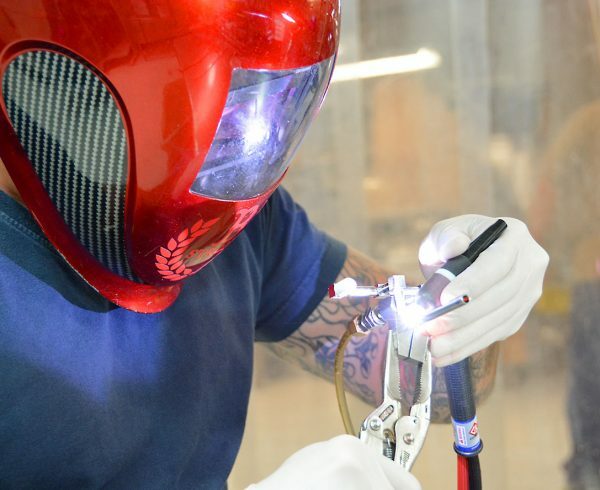 Understanding the reasons why this defect occurs, and finding the right solutions to prevent the issue can ensure your tubing is bent at the highest quality. Wrinkling of the pipe can occur for numerous reasons. It could be as simple as having the pipe slip from the clamp while it is under pressure, or the mandrel was not pushed up into the pipe far enough to provide a smooth bend. Another common problem is that there simply wasn’t enough pressure used. Other issues can include not having the wiper die in the right position; the wiper die being worn; not using the right amount of lubrication; or having too much clearance between the mandrel and the pipe. 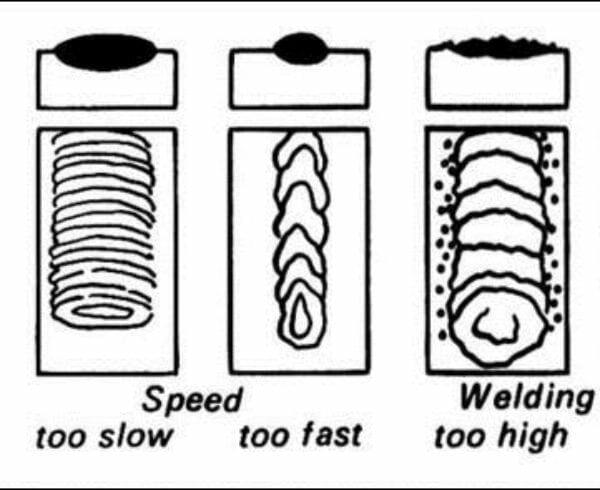 A mandrel bend with our CNC tube bender is a good way to avoid this — and it is also a highly-repeatable process. 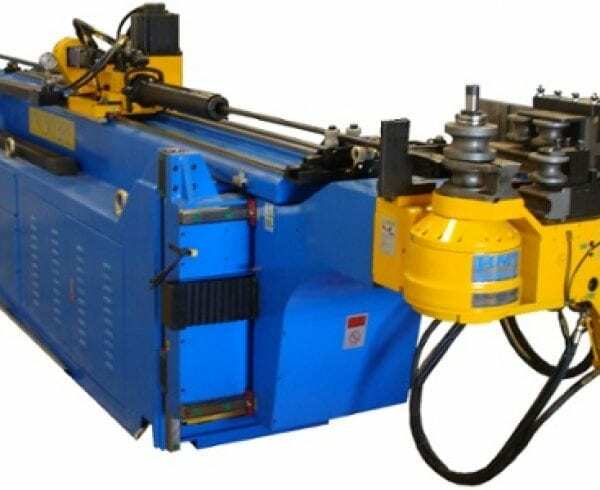 A mandrel tube bender is designed to avoid the issue of wrinkling along the inside of pipes and tubing. The mandrel stays in a fixed position as the outer radius of the tube experiences pressure. 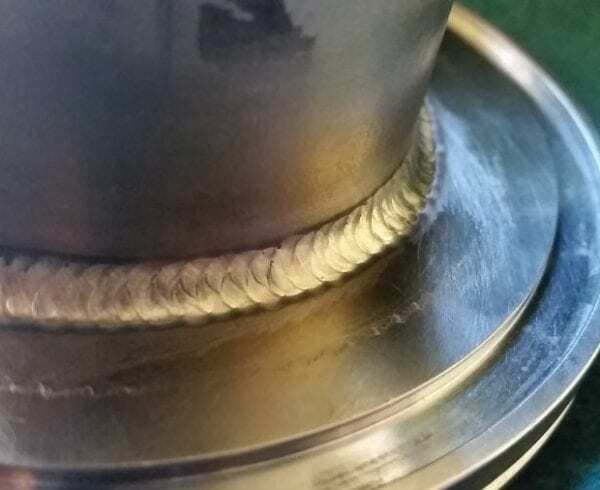 This pressure causes the pipe to stretch into the desired bend. There are a wide range of reasons why you may be seeing wrinkles from faulty tube bending, so you may have to experiment to determine the actual issue. One of the first things that people typically do is to increase the tube pressure. It stands to reason that, with more pressure, there won’t be room for the tube to wrinkle as it should remain smooth throughout the draw. However, if you increase the pressure and still experience wrinkling, then you will have to take additional factors into consideration. Checking the mandrel insertion rate, the amount of lubrication in use, and the condition of the wiper die may also eliminate the issue. Or, you may find that you are using the wrong mandrel for the type of metal you are trying to bend. Always remember to use a soft mandrel when bending hard tubing and a hard mandrel when bending soft tubing. 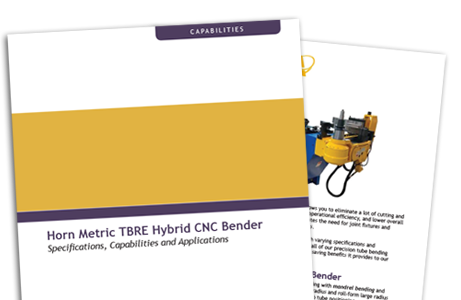 Because of the number of defects that can be introduced during the tube bending process, it may be more cost effective – and easier – to work with an experienced contract manufacturing company like Axenics. By doing that, you reduce material waste. Our expert technicians can ensure the correct bend, every time, based on 35 years of technical experience. Our equipment is also re-calibrated and serviced regularly to ensure our results are accurate every time. Another important advantage to obtaining tube bending services is that we have a Class 100 cleanroom to ensure every tube is bent using a clean process, should that be necessary for your industry or operation. This service is desired by OEMs in a range of industries where tube contaminants have the potential to ruin assembly systems or end products. By having your tube bending services performed by Axenics, you get a reliable and durable bent tube that meets your specifications every time.